Spring Wall Art with Adhesive Vinyl - Pro World Inc.Pro World Inc. 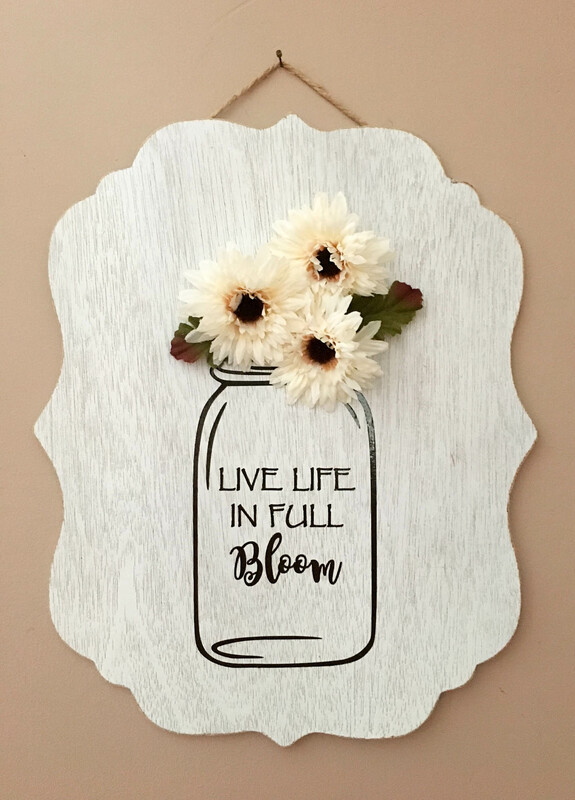 Since Spring is just around the corner, we wanted to combine some of our favorite things- adhesive vinyl, mason jars, flowers, and wood for our latest project. By adding adhesive vinyl to wood, we’ve given this sign a unique look. Freshen up your space, add new offerings to your shop, or give this piece as a sweet gift. Making this sign is super simple! 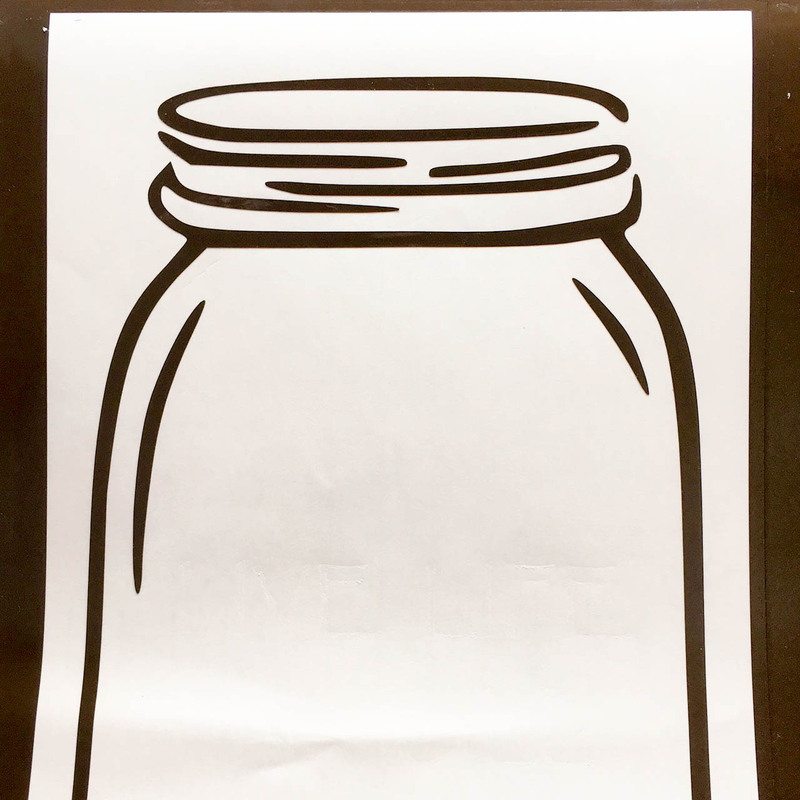 1 – Open your design software and create your mason jar and quote. 2 – Insert your adhesive vinyl into your machine, check your cut lines and settings and click cut. 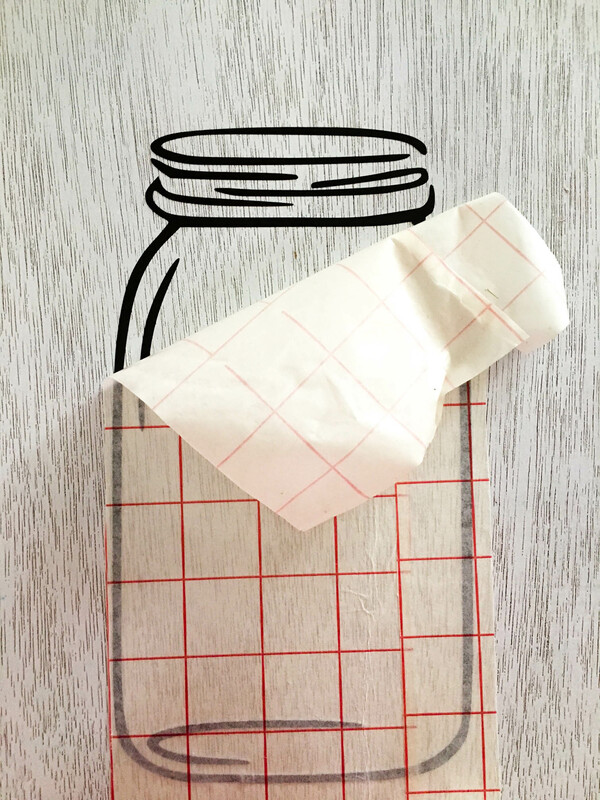 3 – Weed your design and apply the transfer tape over it. 4 – Place it onto the wood, burnish, and remove the tape. 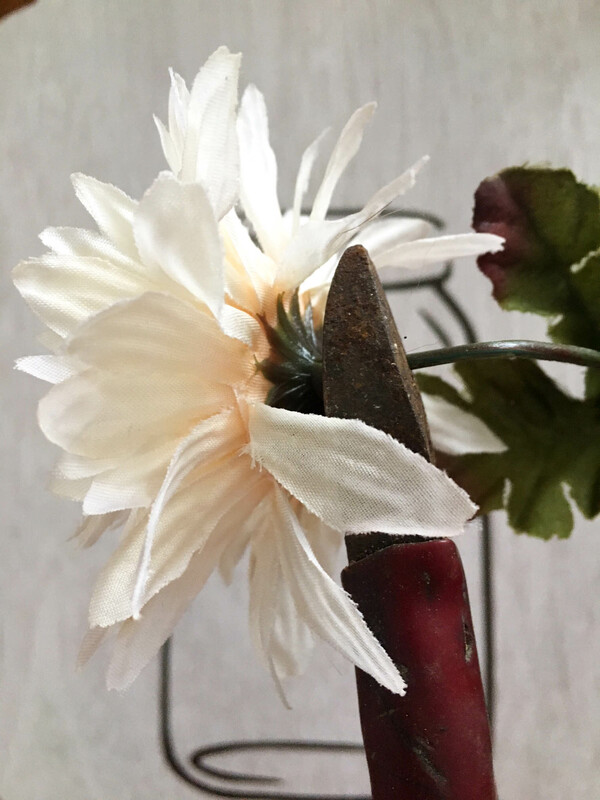 5 – Take your fake flowers and cut the stems close to the head of the flower and hot glue the blooms into place. 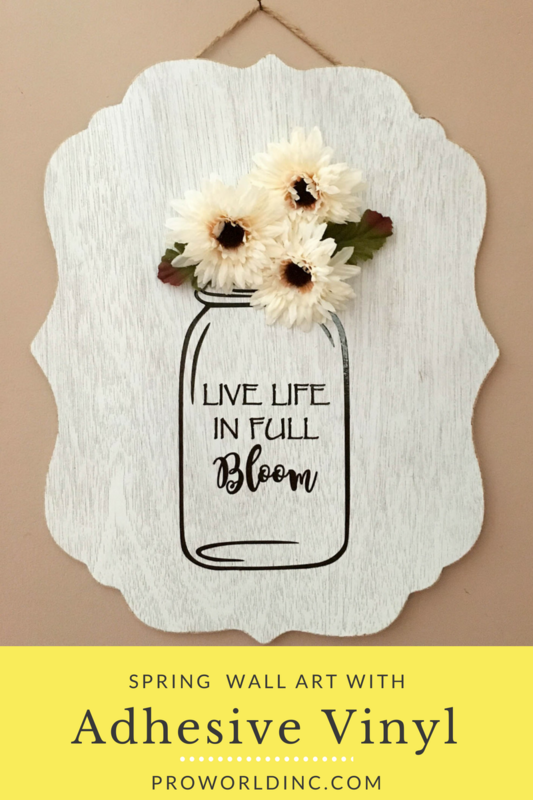 6 – Your jar of flowers is ready to be hung! This entry was posted in Adhesive Vinyl by user. Bookmark the permalink. Pro World is the premier source for any creative entrepreneur! Whether you are creating t-shirts, wall graphics or DIY projects, we have the products to get it done. Founded in 1974, Pro World is the world’s largest supplier of heat applied graphics and materials. Our extensive product assortment consists of thousands of heat transfer designs, 400+ variations of vinyl, heat presses, cutting equipment, sublimation printers & products, and custom transfers. We continually strive to exceed your expectations with our knowledgeable and superior customer service, free shipping offers and an industry-leading customer loyalty program.